When you meet us at Tonic, we will play this tune. 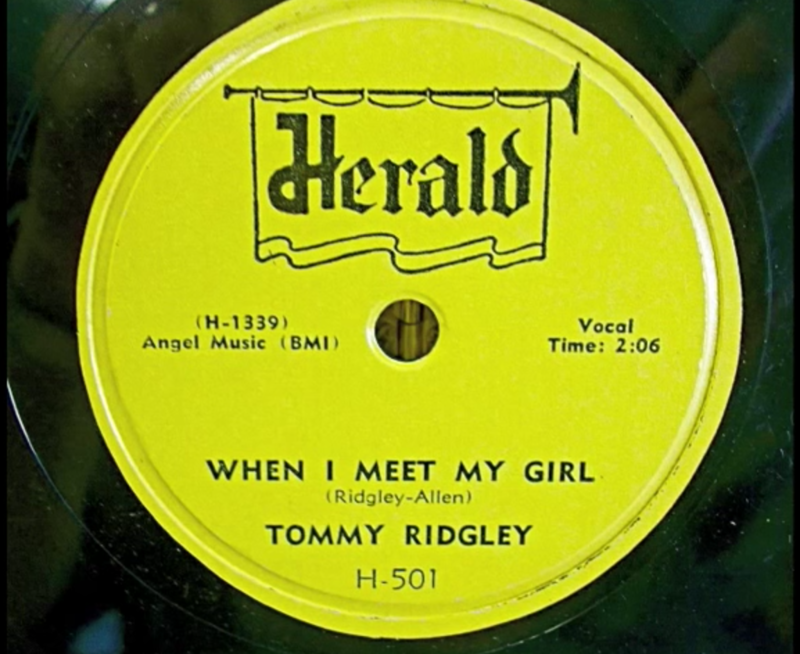 Don’t know Tommy Ridgley? You’re in for a treat.